There is no job more difficult in the world than raising a child. Handling a youth who is out of control can feel quite impossible. I have been working with some of the best tornado tamers in the world, individuals who have rescued thousands of children. Let us save you time, money and emotional energy, and help pull your child back to safety, health and solid functioning. Some of the very best physicians and therapists routinely miss serious causes and treatments for inappropriate behavior. I am drawing on very advanced medicine, currently known by only a handful of clinical experts in the USA. 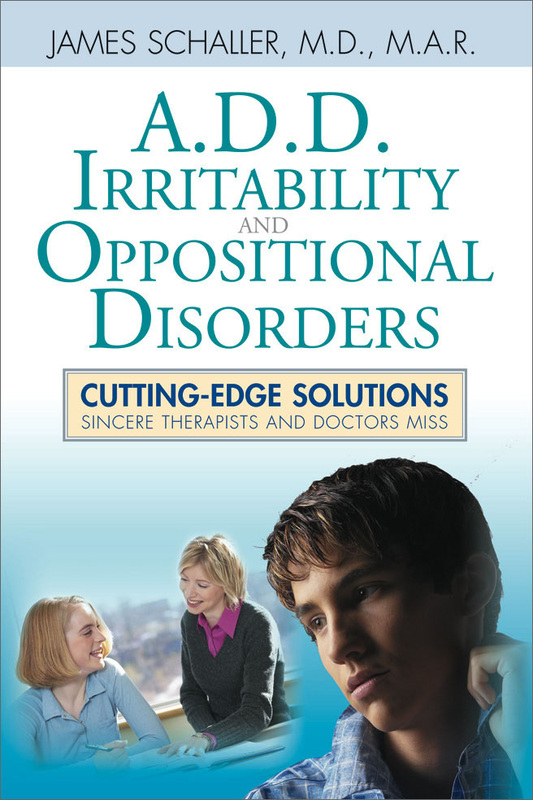 These routinely missed causes for out-of-control behavior are only found together in this book. The time for this book is now! Why? 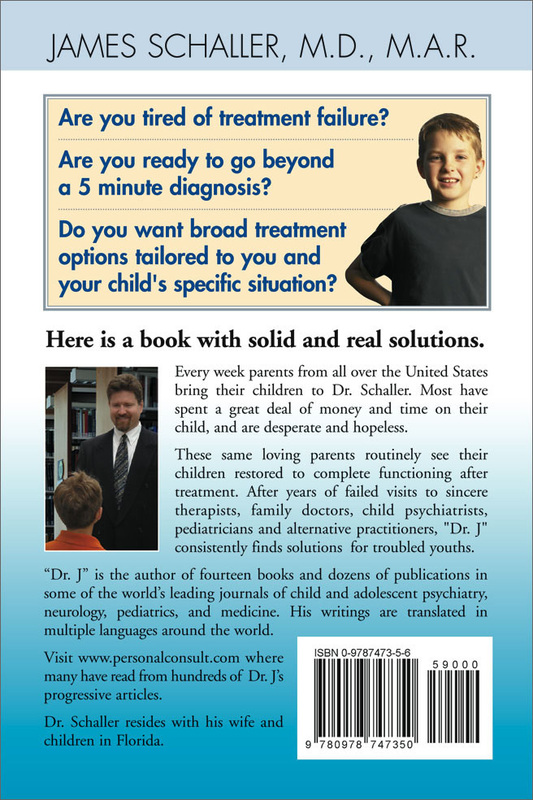 I am finding too many errors by sincere therapists and physicians offering routine child and adolescent treatment. I also refuse to accept treatment failure, and this has led to solutions and publications in over sixteen areas of medicine, psychology, and healing. This information is helping youth who did not improve with the care of expert medical "specialists." The days of knowing only psychology, pediatrics, neurology, family medicine or child psychiatry are gone. Today, the very best diagnostic care and treatment requires a very broad approach by clinicians who have a passion for cure. Child behavior problems need to be examined from more than one medical specialty or school of psychology. As you will see, the causes of acting-out are more than simple labels like: "bipolar," "manic-depressive," "oppositional-defiant," "ADHD," "spoiled," "conduct disordered," "depressed," "hyperactive" or "addicted." Some caring parents see three youth experts and are given five different diagnosis and three different treatment plans. This is unacceptable. You have no time to waste. Your child needs clear intervention, and your stamina is finite. Like some parents, you may be worn out. The months or years of trying to help your child have been too long. Most books on "troubled youth" are too exhausting to read and too theoretical. Internet options also do not discuss some of the material here. It would take thousands of hours of reading to find what is in this one book. Furthermore, consider the quality of Internet material. 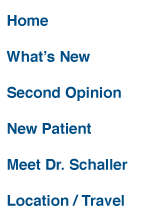 Having broad credentials and experience in a wide range of causes and solutions has equipped me to find what you need. When you are drowning, you need solutions fast. This book is a solutions book.